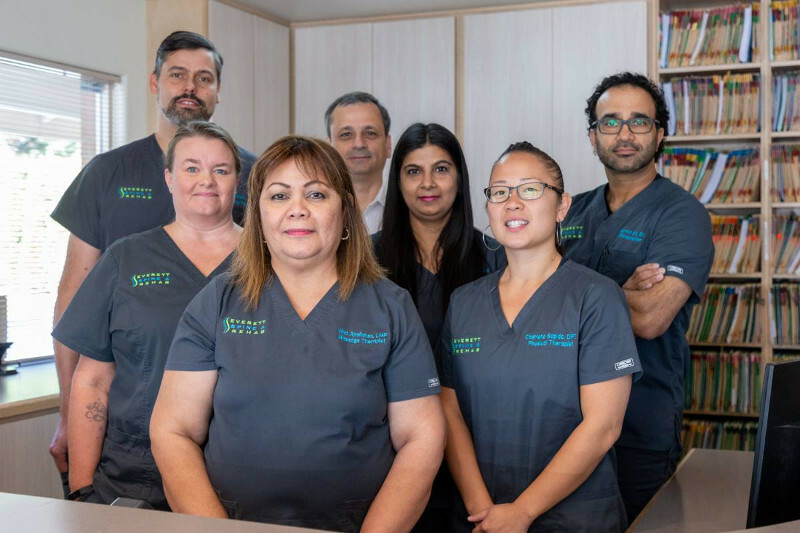 We provide a team of health professionals who can diagnose and treat your pain or ailments, from back and neck pain and more. Our goal is to provide you with a multi-disciplinary clinic that integrates chiropractic care along with other holistic treatment options. We are specially trained to treat and manage symptoms and injuries associated with auto accidents, work-related injuries, sports injuries, general family practice, and overall wellness care. 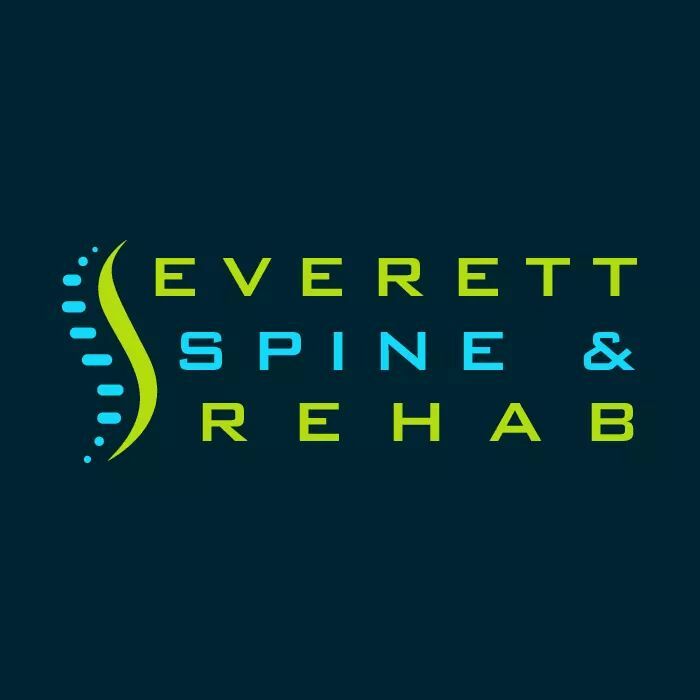 We strive to achieve the safest, quickest, and most effective use of the patient’s time and money for the best possible health and healing outcomes.